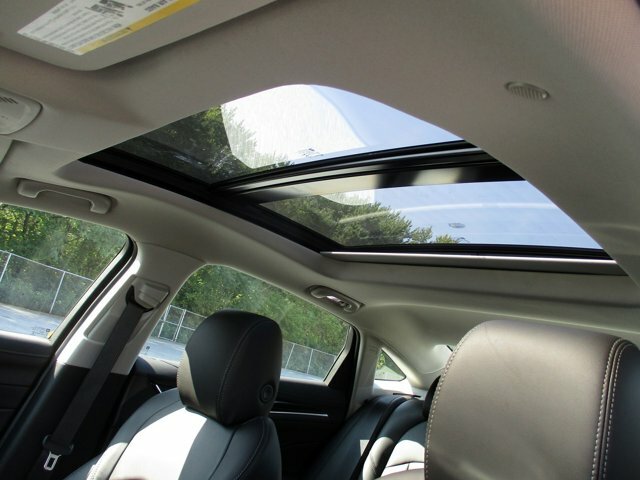 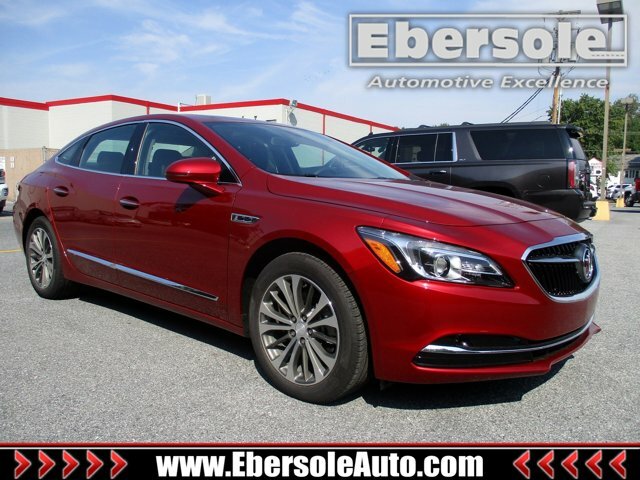 Find a great sale price on this 2019 Buick LaCrosse Essence at Ebersole Auto in Lebanon PA. 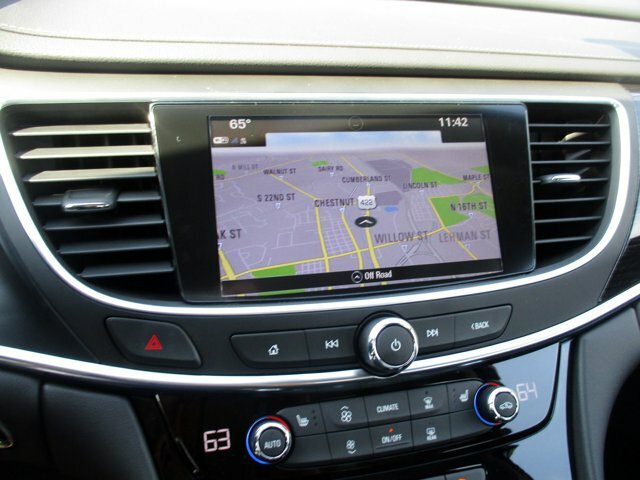 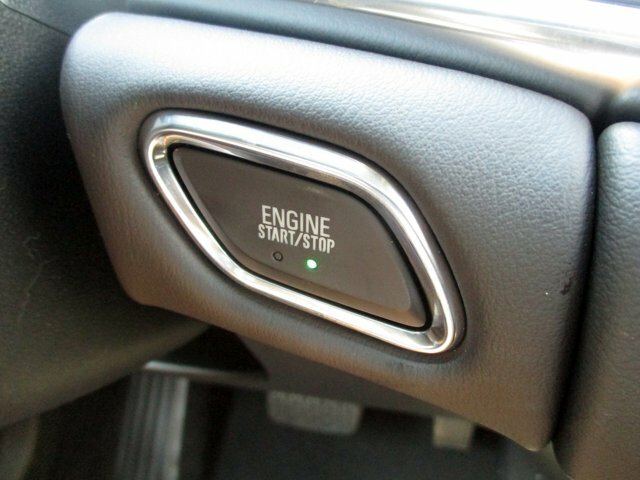 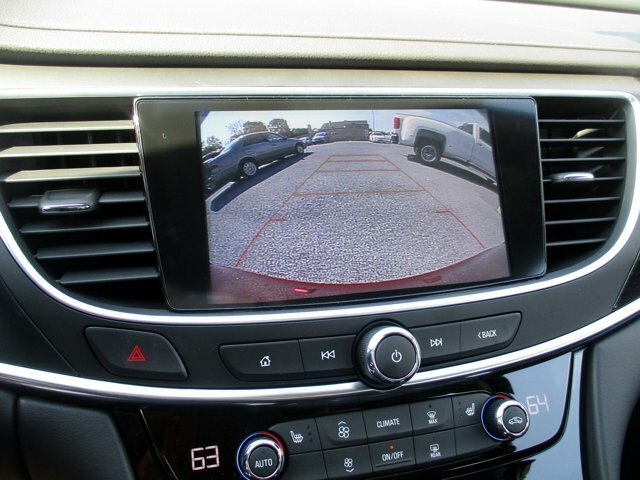 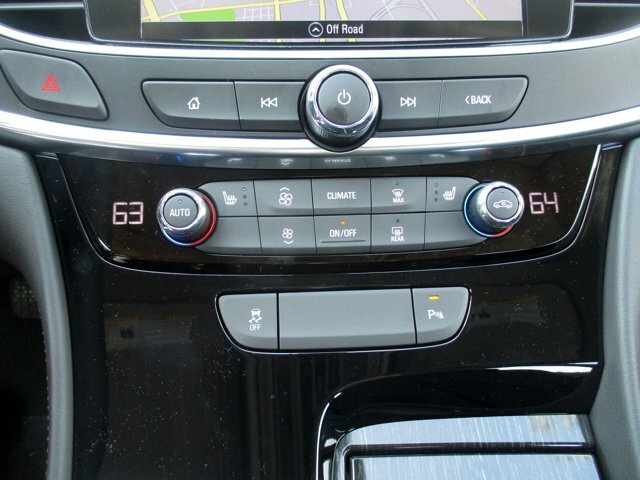 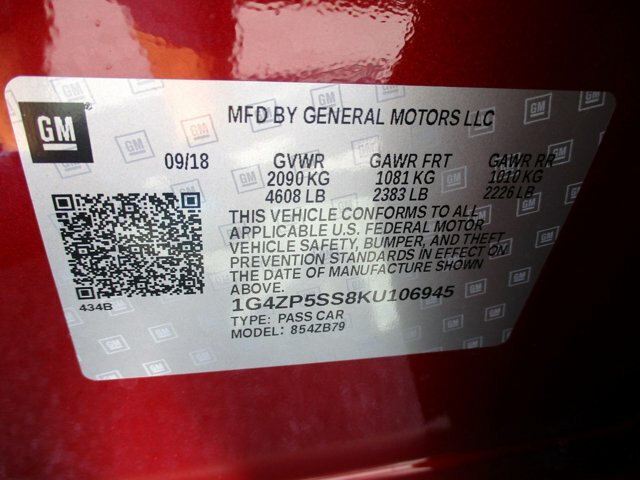 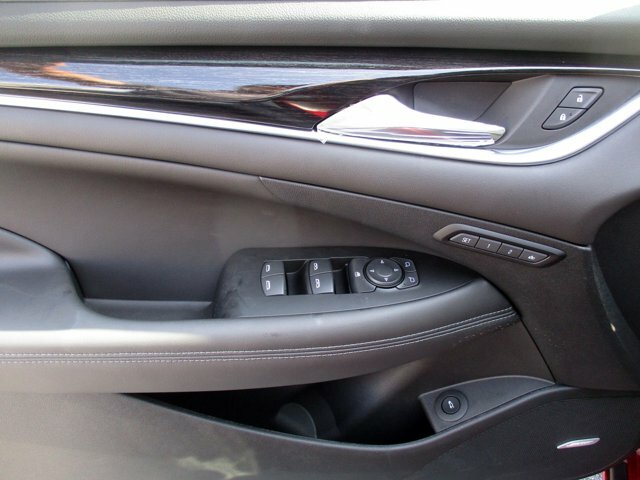 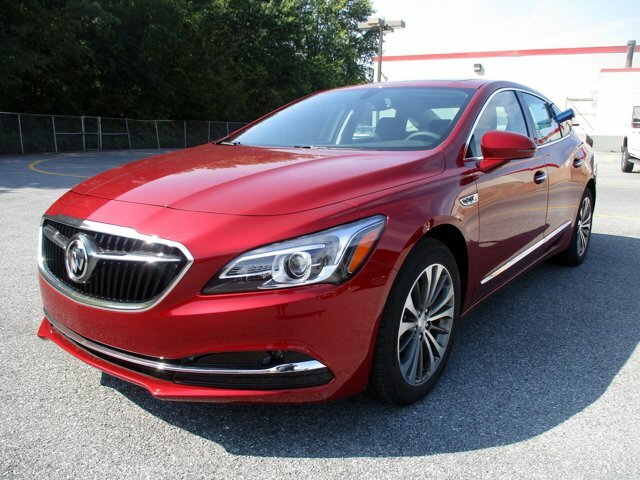 This 2019 Buick LaCrosse Essence is located at our dealership in Lebanon. 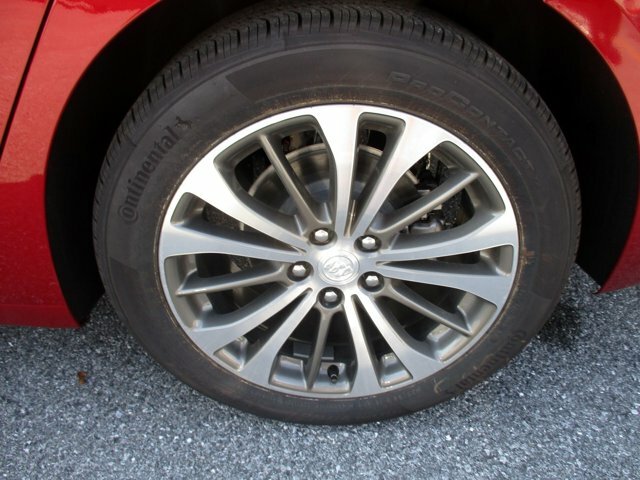 We also serve the cities of Harrisburg and Philadelphia. 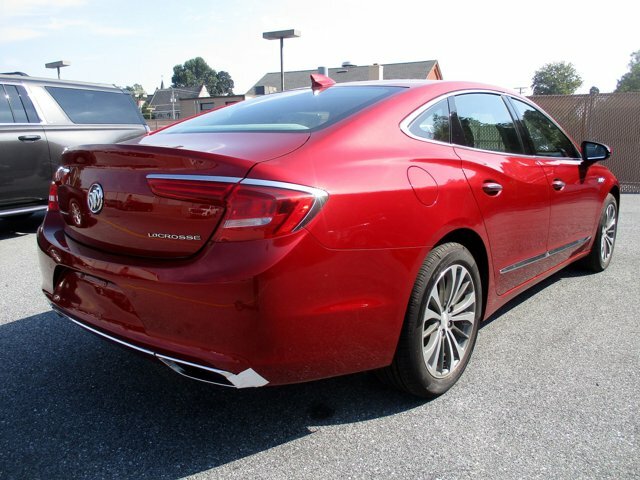 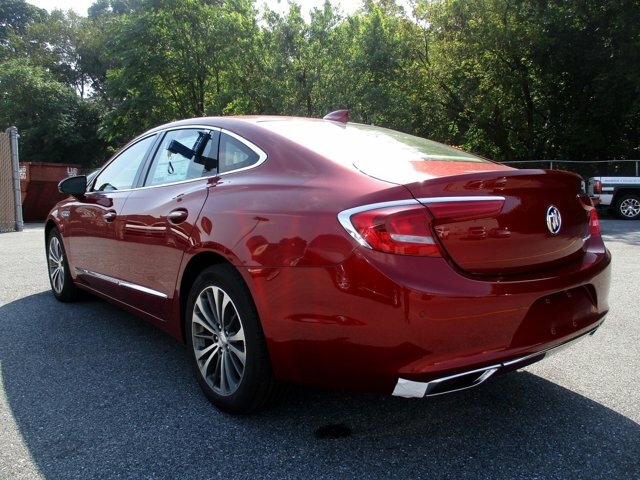 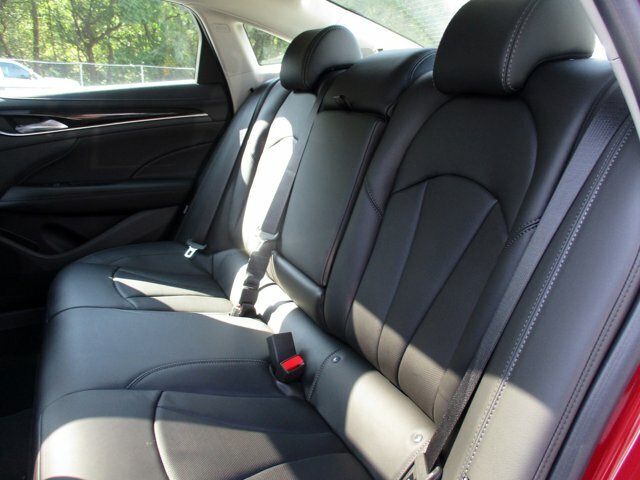 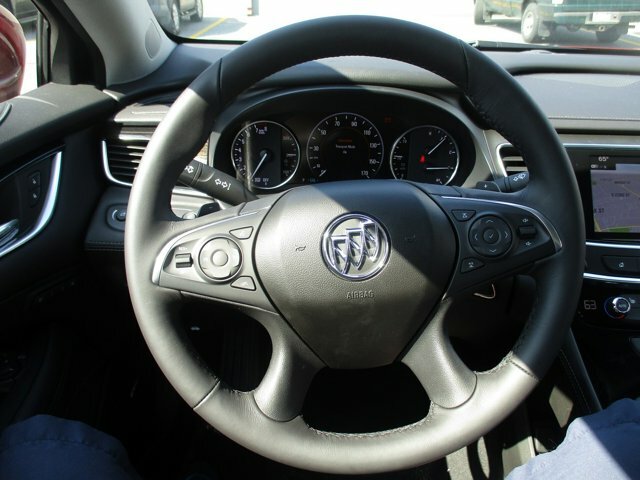 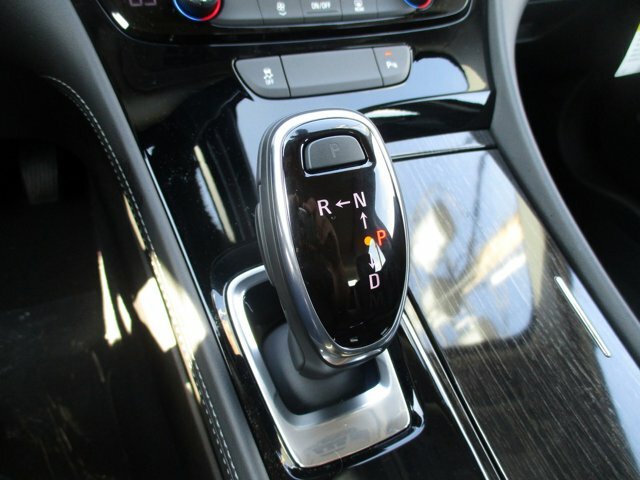 So if you're looking for a great price on this 2019 Buick LaCrosse Essence or just looking to get an auto loan for the vehicle you want... you've come to the right place! 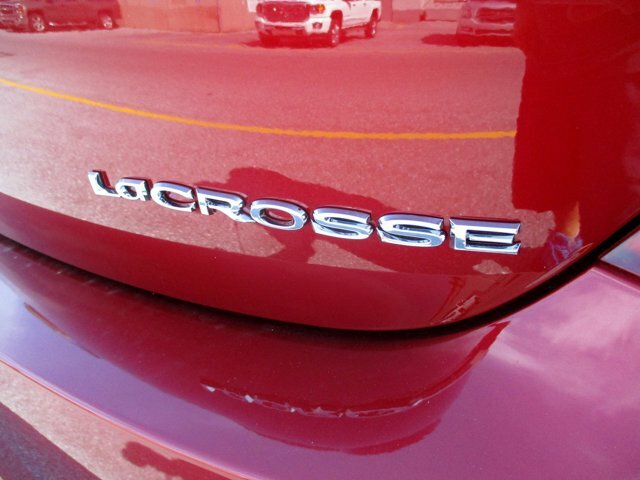 Ebersole Auto.